Nokia today announced it will start to sell WCDMA 3G mobile devices in Korea. 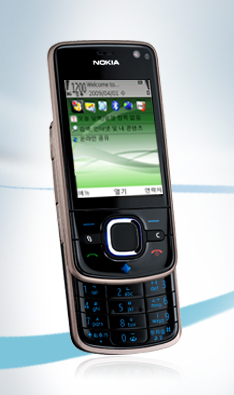 The first model to be launched in Korea is the Nokia 6210s. This is the first time that Nokia will sell 3G mobile devices in Korea. “The time is now right for Nokia to enter the Korea market,” said Colin Giles, Senior Vice President, Greater China, Japan and Korea, Nokia. “With the launch of 3G WCDMA networks and the move by the local operators to more open international standards, Korea has become a more viable market for global players. “We look forward to being able to give Korean consumers the chance to choose from a wider range of devices. Our goal is to start slowly with a couple of devices in the first year and build our presence and product portfolio overtime, learning from the market as we go,” Mr Giles said. “The Nokia 6210s is an ideal device to kick-start Nokia’s portfolio in Korea. It is a competitively priced smartphone with a slide form factor that is very popular in this market,” he said. The Nokia 6210s is a smartphone based on S60 software. 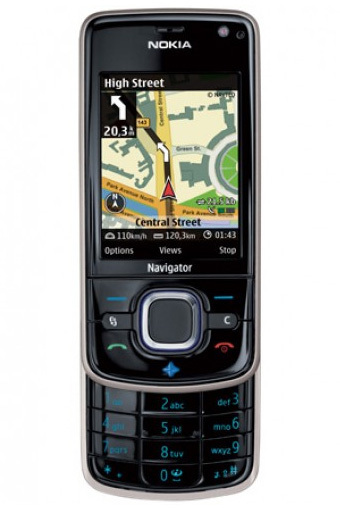 It features a 3.2 megapixel camera, an MP3 player, video playback and a stereo FM radio. Photographs can be taken in panoramic mode and can also be uploaded to Flickr. The Nokia 6210s comes with a 1GB memory card in box. While the Nokia 6210s is Nokia’s first WCDMA device to be sold in Korea, Nokia has a long history in Korea having had manufacturing facilities in Masan since 1984. Over the years, Nokia tmc, as Nokia’s Masan operation is known, has produced nearly 400 million mobile devices which have been exported to over 110 countries. Nokia tmc has contributed over USD 2 billion annually in exports to the Korean economy. “We are very proud of the fact that the Nokia 6210s will be stamped ‘Made in Korea’. For nearly two decades we have been exporting finely-crafted mobile phones made in Masan to the rest of world. Now, finally, what we have made in Masan can be sold in Seoul,” Mr Giles said. The Nokia 6210s has a retail price of KRW 396,000 and will be sold through KTF shops and is available now.